Introducing the Jaybird Weekly Fourcast, your weekly outlook of curated podcast recommendations from our athletes, ambassadors and employees. 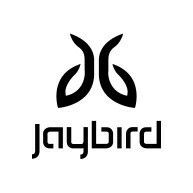 Every Monday, we’ll drop a new list of shows and episodes that you need to hear, direct from the Jaybird crew—the perfect audio fuel for the big week ahead. 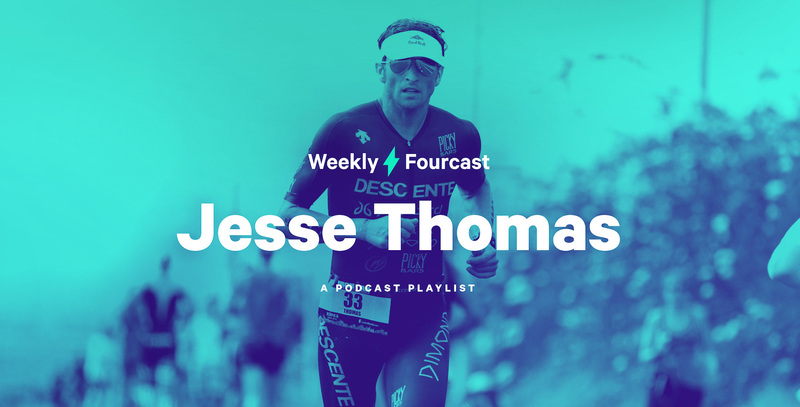 For the first installment of the Weekly Fourcast, we caught up with Jaybird athlete Jesse Thomas—an aviator-wearing professional triathlete, two-time Ironman champion, six-time Wildflower Triathlon winner, and CEO of Picky Bars. Not only is Jesse a fan of podcasts, he even has his own. He and his wife Laura Fleshman are the creators of the Work, Play, Love Podcast—a Q&A-style show that’s “all about the careful and chaotic intersection of sports, business, and family.” Read on to hear Jesse’s favorite podcasts and episode recommendations. I’m a bit biased, but of course, I love the podcast my wife and I started about a year ago. As pro athletes who pursue athletic goals with family and running our own business, we get tons of questions about how we do try to balance it all, keeping ourselves, our family, and our employees happy. This podcast allows us to answer people’s questions and give them feedback, while also connecting with each other and sharing a laugh or two. Being an entrepreneur, this show is the best. Ben and Jerry’s episode is one of my favorites because of how they worked together, struggled together, but ultimately found their way in a super-crowded space. It’s one of my favorite brand stories and the guys behind it are so authentic. I’m always listening to something as I’m running, riding, or whatever, so I’m always in need of new tunes. I get most of those from All Songs Considered, and their year-end episode is always one of the best ways to find or rediscover the best music from the year! 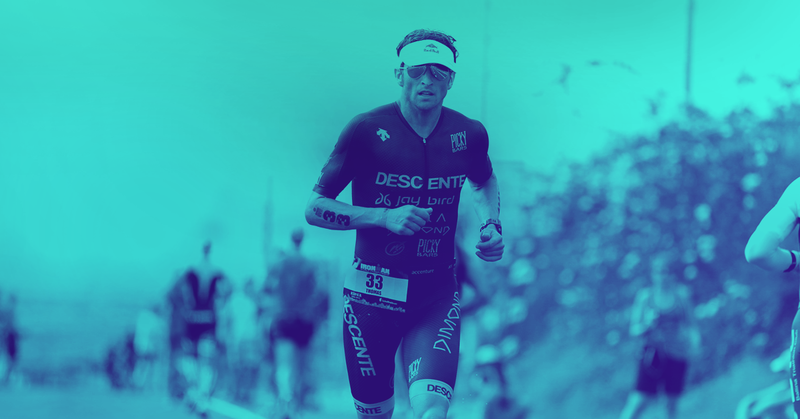 This podcast is put on by my coach and this episode features one of my favorite entrepreneur/athletes – Sami Inkinen, who co-founded Trulia and was also the age group world champion at Ironman Kona. He’s a fascinating individual and does an amazing job both as an athlete and entrepreneur. RUN. I love the wireless connectivity, the easy start-stop while I’m out there running or riding. Those things are awesome and I wear them for most of my workouts.